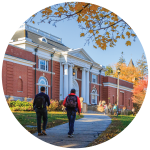 We’d love for you to be a part of what God is doing on campus and in this great city. We rely on the faithful partnership of others to help us sustain this life-changing ministry. 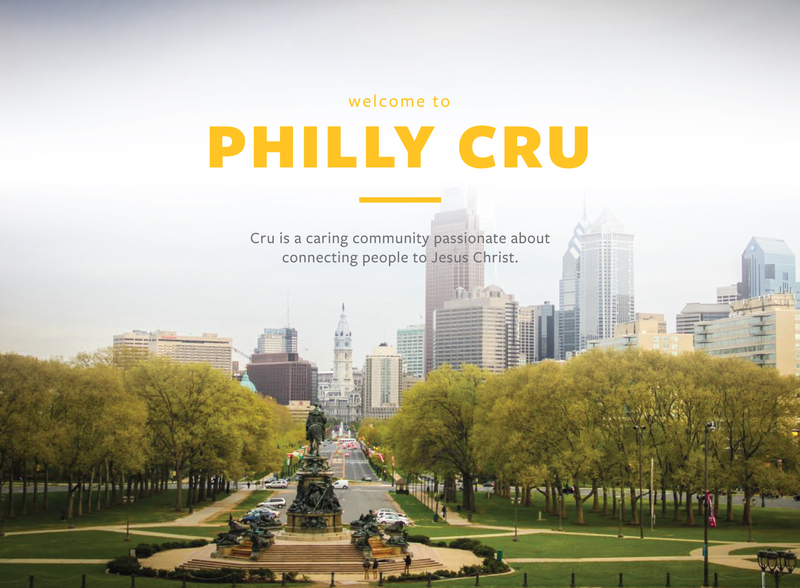 Philly Cru is the local chapter of Cru Global. We dream of the day when each student on every campus knows someone who truly follows Jesus. Click here for What We Believe and Staff Members. 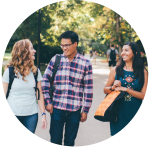 To leverage the power of the gospel and the vast influence of students and faculty in Philadelphia as a means to transform our campuses, city, and world. 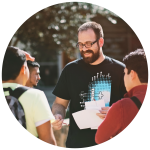 Helping students and faculty come to know Jesus, grow in their faith, and then go to the world to tell others about God’s love.